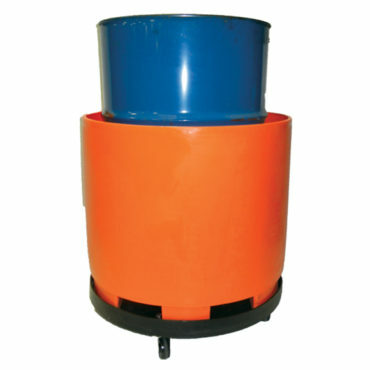 Dolly for Spill Containment solution. 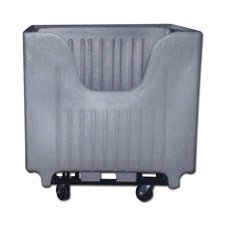 This dolly will make transporting your SC312 Spill Containment Basin much easier. 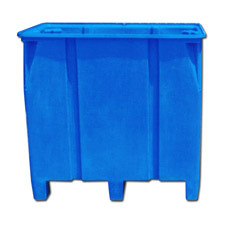 A SC312 Spill Containment Dolly is heavy duty and is the perfect plastic spill containment solution. 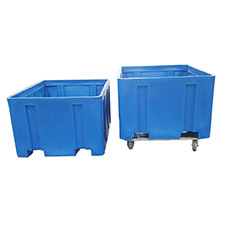 Two-way forkliftable plastic bulk container for material handling, bulk laundry and textiles. 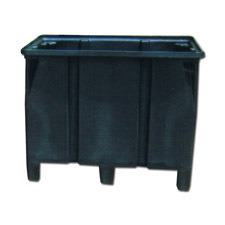 Forkliftable plastic bulk container for material handling, bulk laundry and textiles.